The pet care industry continues to grow at a rapid rate — and we’ve topped the $69.36 billion industry! You may be wondering just how we managed to take the lead over so many others in the pet care industry. 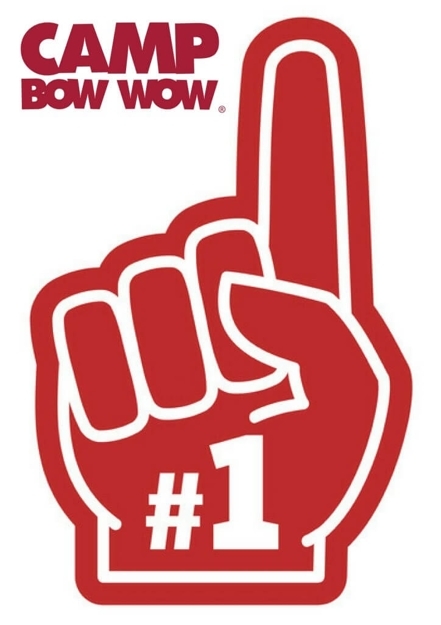 While there are many reasons why Camp Bow Wow stands out from our competitors, these are three of our main secrets to success. Of course opening a Camp Bow Wow Franchise is a great opportunity for dog lovers — but it’s so much more than that. We’ve taken all of the guesswork out of opening your own business. We’ll give you a fine-tuned business plan, the proper marketing tools and strategies, and help you research the perfect location for your Camp. With a 17 year track-record of success, you know that you are investing in a company that is experienced in building a successful business. We’ll teach you the best practices for generating revenue —so that you can start your Camp off on the right paw. Many small business owners work around the clock for years before their business gets off the ground — we’re sure you’ve heard the horror stories. At Camp Bow Wow, we make it our mission to help our franchisees any way that we can. From your basic Camp footprint, to construction, billing, marketing, operational processes and training tools, we’re with you every step of the way. With over140 locations across the United States and Canada, Camp Bow Wow continues to grow! We’ve experienced a 9% year-over-year growth rate* and have generated more than $100 million in revenue in 2016 alone**. Ready to open your very own Camp Bow Wow franchise? Fill out the form below to receive a copy of our free executive summary and explore our research pages.